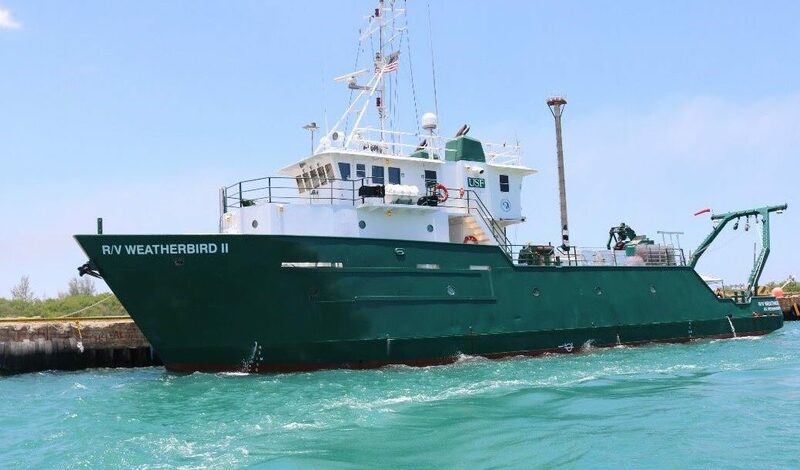 We analyzed the results of the first comprehensive, systematic, fishery‐independent survey of Gulf of Mexico (GoM) continental shelves using data collected from demersal longline sampling off the United States, Mexico, and Cuba. In total, 166 species were sampled from 343 longline sets during 2011–2017, which deployed 153,146 baited hooks, catching 14,938 fish. Abundance, species richness, and Shannon–Wiener diversity indices by station were highest in mid‐shelf depths (~100 m), declining by about half in deeper waters. Six spatial assemblages were identified by testing the results of cluster analysis using similarity profile analysis and then plotting the geographic location of identified station clusters. A high degree of depth‐related and horizontal zonation was evident for demersal fish species. Multispecies CPUE (number per 1,000 hook‐hours) was highest off the north‐central (NC) and northwestern (NW) GoM and lower on the West Florida Shelf (WFS), Cuba (CUB), Yucatan Peninsula (YP), and southwestern (SW) GoM. Snappers and groupers were most abundant in the WFS and CUB, while elasmobranchs were the dominant taxa in the NC and NW GoM. Pelagic species were relatively rare everywhere (owing to the use of demersal longline gear), but were most dense off CUB. Species richness was highest in the NC and WFS subareas and lowest in the NW and CUB. Slopes of multispecies size spectra, which integrated mortality, recruitment, growth, and species interactions among size‐groups, were shallowest in the NW and NC GoM and steepest off the WFS and YP. These results provide a basis for evaluating the relative resiliency potential of species assemblages across the continental shelves of the GoM, and thus for identifying subareas that are most vulnerable to acute and chronic perturbations from cumulative effects of fishing, climate change, pollution (including oil spills), habitat loss, and invasive species.